This study examines the control of the scapulothoracic muscles trapezius (Tr) and serratus anterior (SA) in normal human subjects. Electromyographic recordings were made from the SA and Tr muscles (upper trapezius UTr, lower trapezius LTr) using surface electrodes placed bilaterally. Magnetic stimulation of the motor cortex and electrical stimulation of peripheral nerves were used to examine their descending and reflex control. This study extends and consolidates knowledge regarding the neural control of trapezius and for the first time explores the neural control of SA. The study demonstrates a contrasting bilateral control of Tr and SA. These patterns of connections are discussed in relation to the contrasting bilateral functional roles of these muscles. 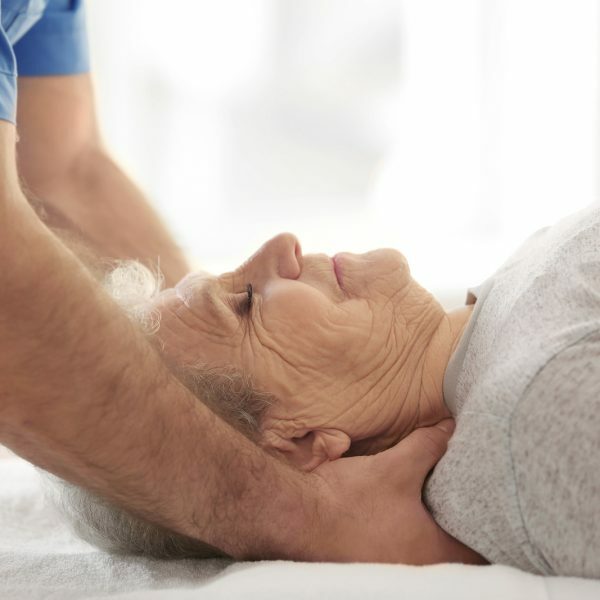 Join Chris Worsfold in this online course which reviews the assessment and rehab of the deep and superficial neck muscles in the presence of pain.